Welcome to Two Leggins Outfitters. 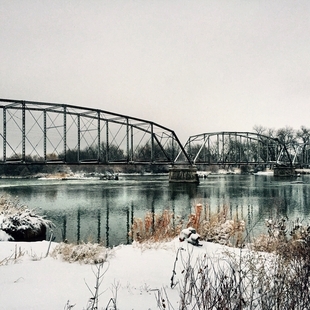 We are an outfitting business that is located on the Big Horn River in Hardin, Montana. Services available include: Big Game Hunting, Fishing, Bird Hunting, and Prairie Dog shoots.